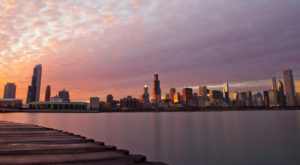 As one of the biggest and greatest cities in the United States, Chicago is awash with historical landmarks. 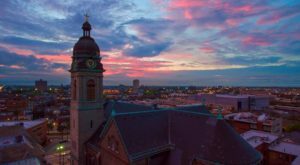 From old mansions to statues and memorials, below are some must-see attractions you may or may not have heard about. Chicago’s rich history has no bounds. Keep scrolling to discover where these time capsules are located. 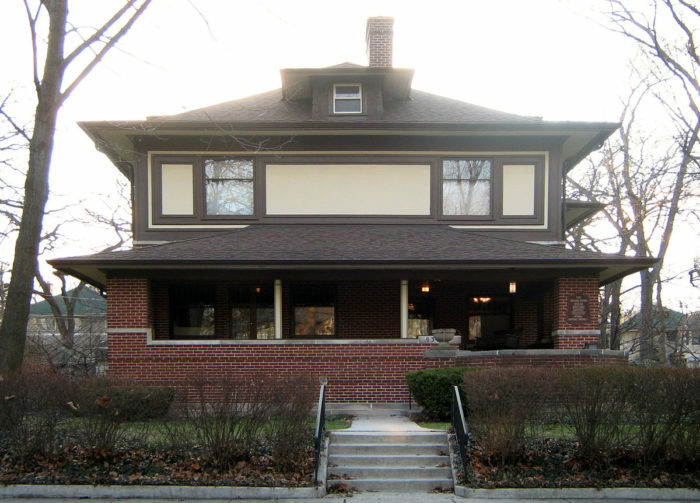 Located in Rogers Park at 7415 N. Sheridan Road, this 1915 home was inspired by Frank Lloyd Wright architecture. 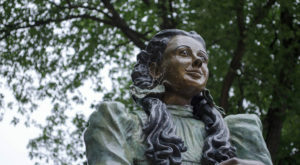 It became a landmark in 1977 and was added to the National Register of Historic Places in 1979. 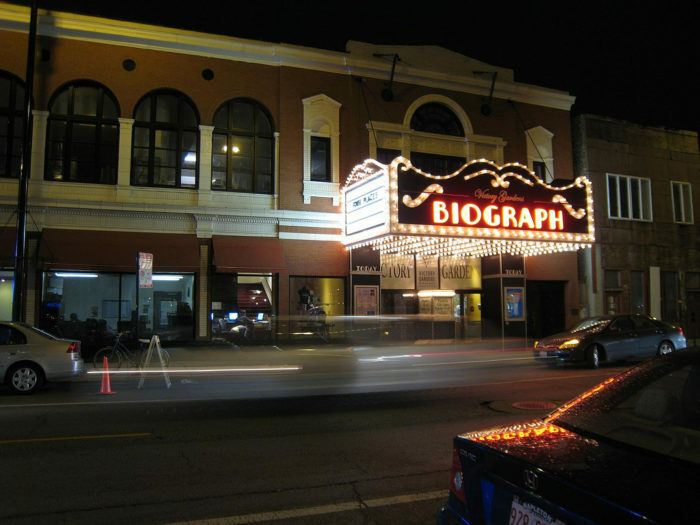 Famous for being the spot where John Dillinger was shot by the FBI, this theatre is located at 2433 North Lincoln Avenue. 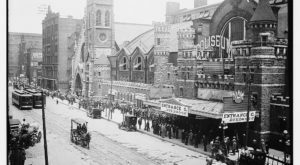 It once showed movies but now features live acts, and became one of Chicago's historic landmarks in 2001 and is also on the National Register of Historic Places. 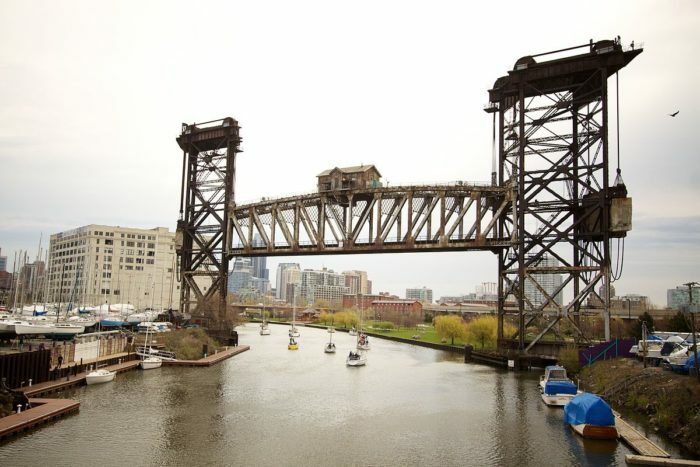 Also known as the Pennsylvania Railroad Bridge, this piece of history helps trains cross the south branch of the Chicago River. It was dedicated as a landmark in 2007. 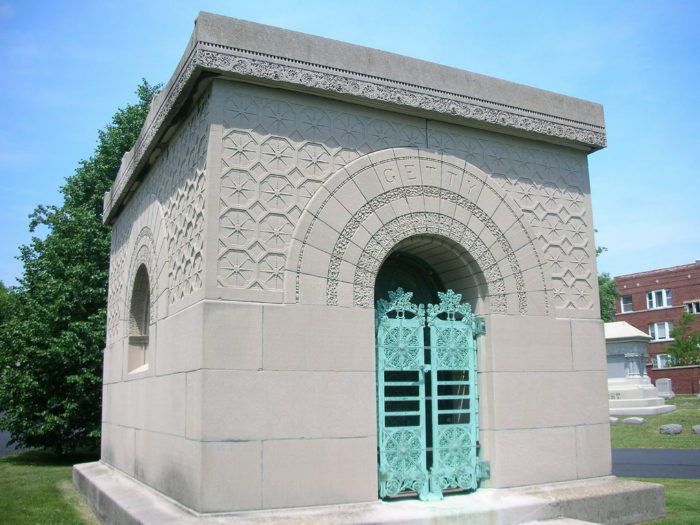 This is one of the most stunning pieces of architecture located in Graceland Cemetery at 4001 N. Clark Street. 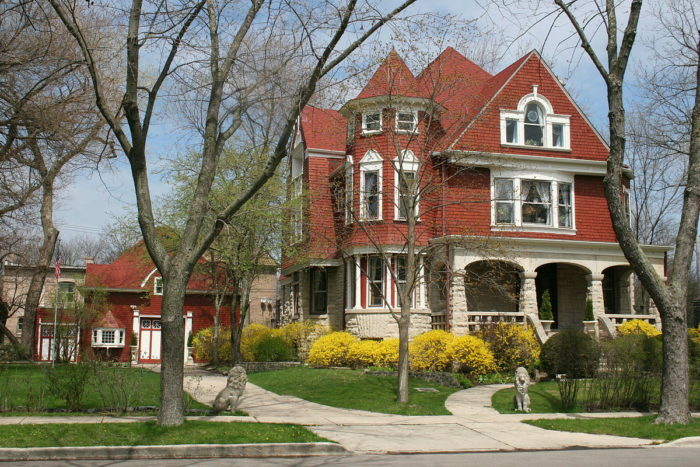 It was built in 1890 by a husband for his wife and became one of Chicago's landmarks in 1971. 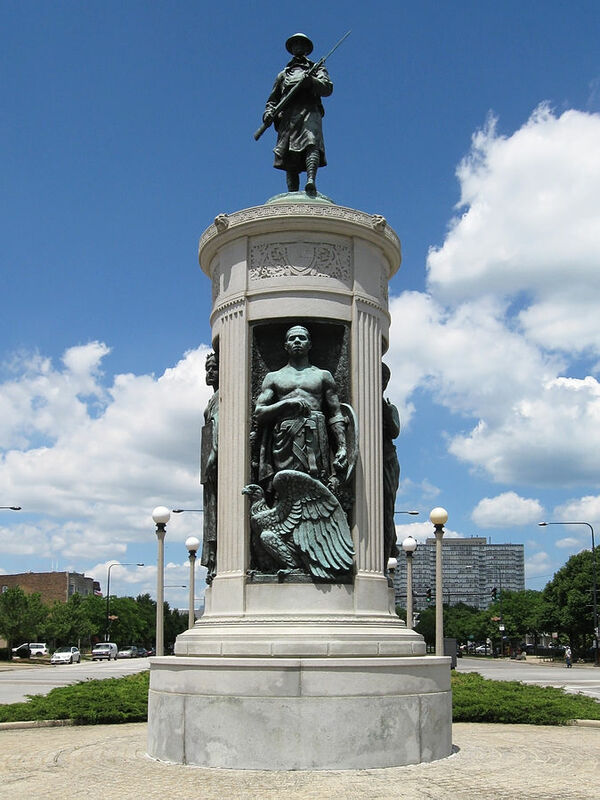 At the center of Grant Park at 301 S. Columbus Drive is one of Chicago's best attractions. It was dedicated in 1927 and is one of the largest fountains in the world. 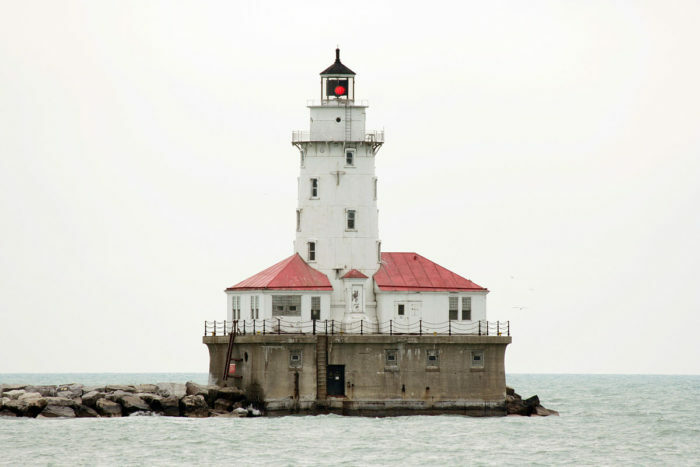 Located just east of Navy Pier on Lake Michigan, this lighthouse is automatic and in working order. 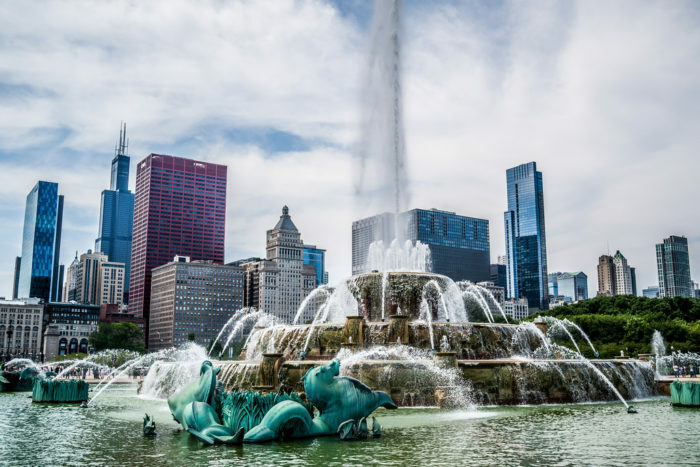 It was constructed in 1893 for the World's Columbian Exposition and was designated as a landmark in 2003. 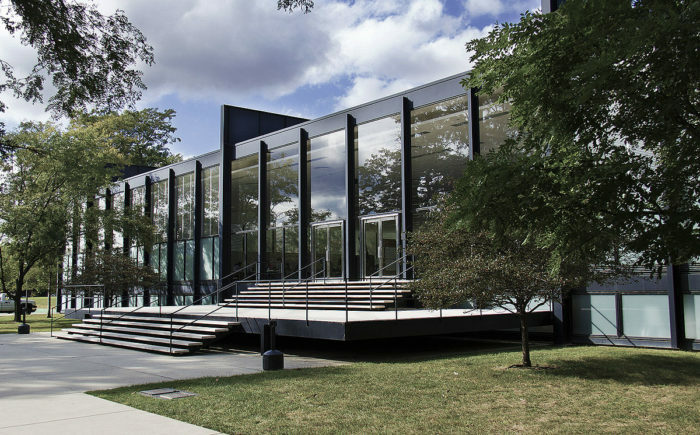 Designed by architect Ludwig Mies van der Rohe, this lovely building was completed in 1956 and houses the College of Architecture at the Illinois Institute of Technology. 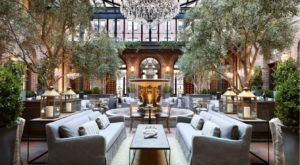 It is famous for its simplicity and seeming transparency and became a Chicago landmark in 1997, though it was nationally recognized in 2001. 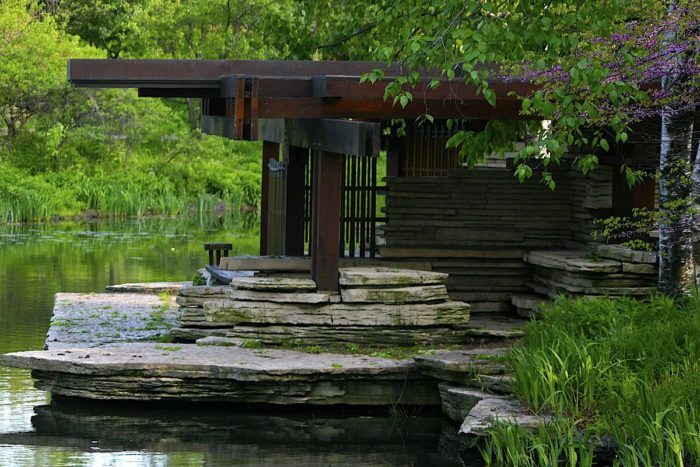 Also known as the Lincoln Park Lily Pond, this tranquil oasis is located at 125 W. Fullerton Parkway in Lincoln Park. It was created in the late 1930s and designated as a landmark in 2002. This beautiful piece of architecture was originally known as 22nd Street Bridge, and was constructed in the early 1900s. 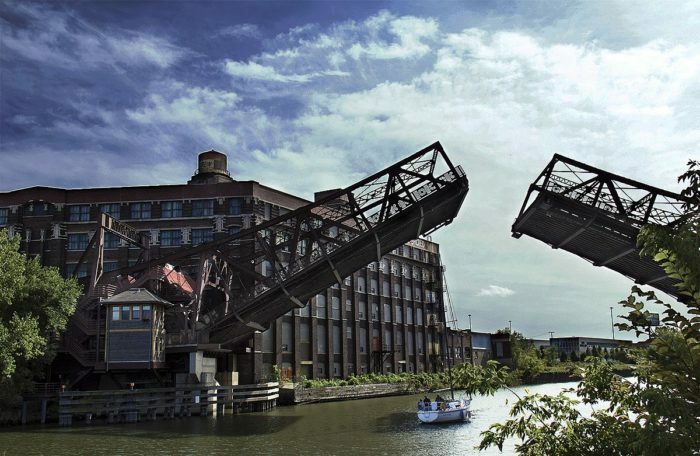 It is the only remaining rolling lift bascule bridge in Chicago and is located between Grove and Jefferson Streets. It was dedicated in 2006. This Queen Anne-style home is located at 5801 West Midway Park. It was built in 1892 by Frederick Beeson and Frederick Schock and became a landmark in 1999. 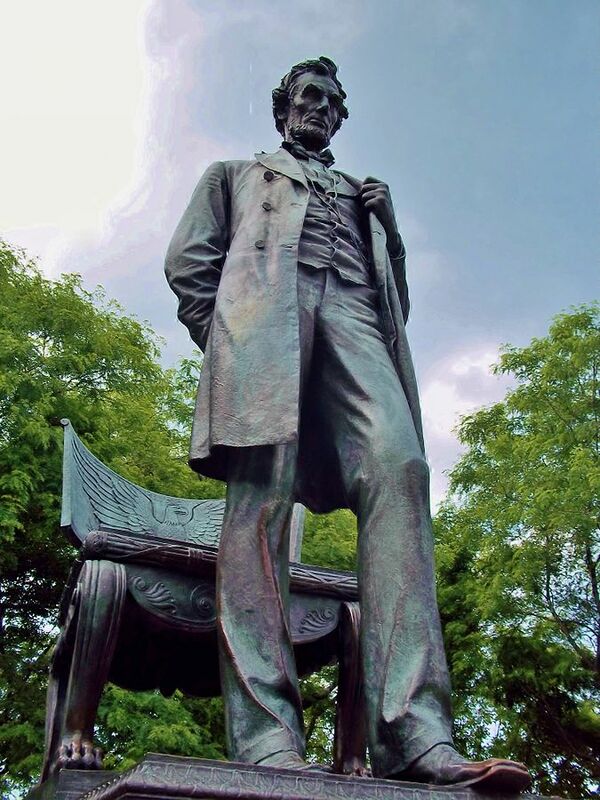 This magnificent, must-see monument in Lincoln Park is located at 1601 N. Clark Street and is also known as Standing Lincoln. It was completed in 1887 and became a landmark in 2001. Replicas appear around the world. 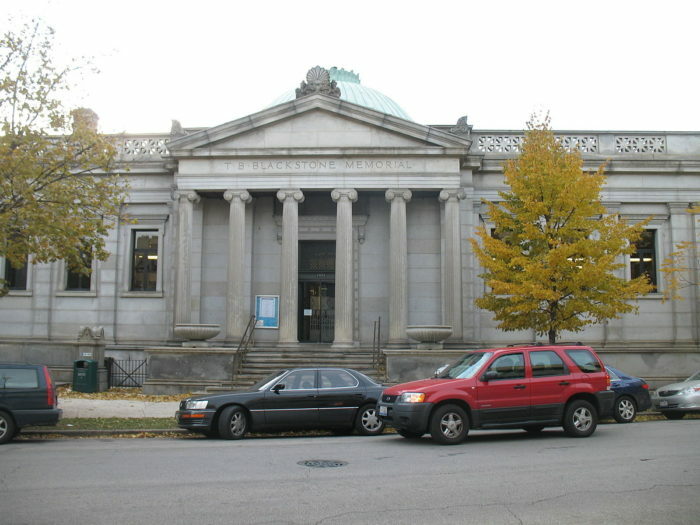 Built between 1902 and 1904, this incredible building is part of the Chicago Public Library system and serves the Hyde Park, Kenwood, and Oakland areas. It is located at 4904 South Lake Park Avenue and was given landmark status in 2010. 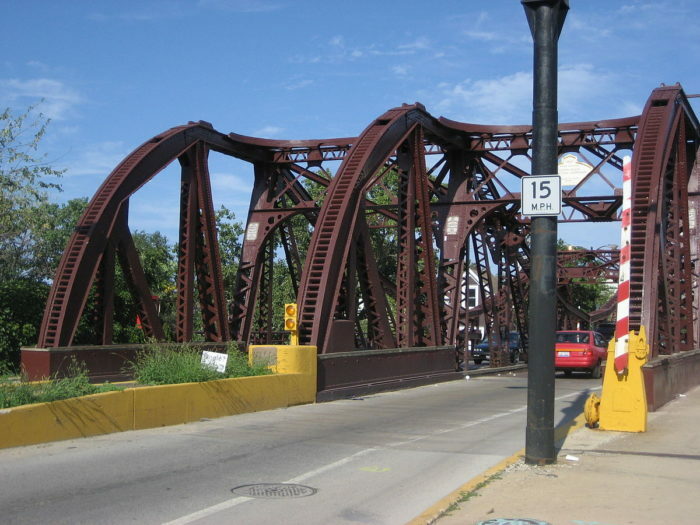 Also known as the Clybourn Place drawbridge, this is the original Chicago-style trunnion bascule bridge. 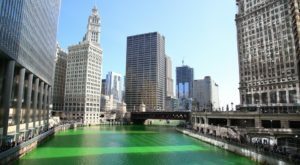 It crosses the north branch of the Chicago River and opened in 1902, becoming a historical landmark in 1991. 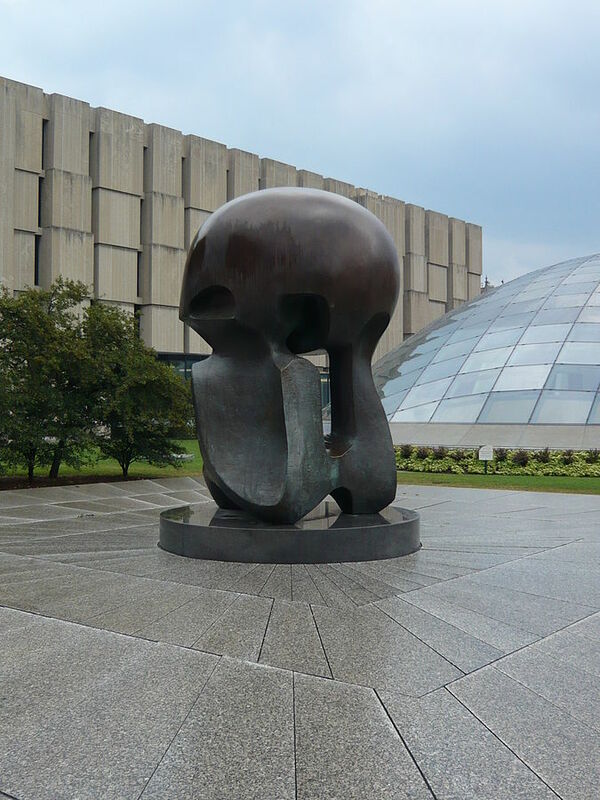 This statue commemorates the site of the first controlled nuclear chain reaction. It is a bronze sculpture by Henry Moore located on the University of Chicago's campus. The nuclear reaction initiated in 1942 at Ellis Avenue between 56th and 57th Streets. 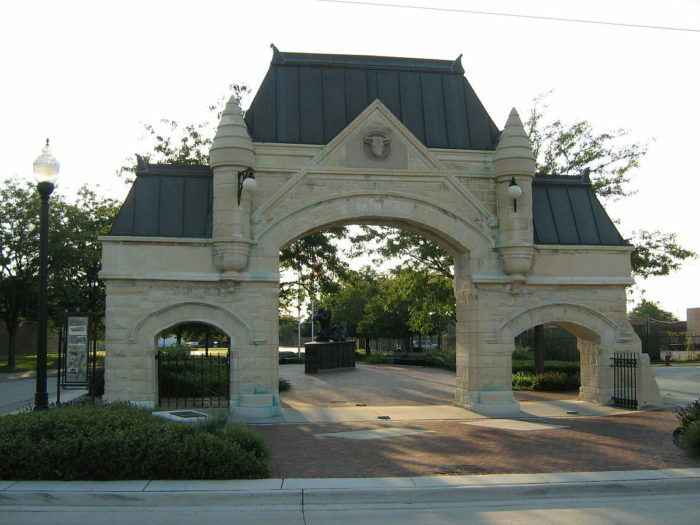 Located on Exchange Avenue at Peoria Street, this is the entrance to the Chicago Stock Yards. 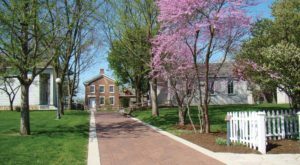 It is one of the oldest historical landmarks and was designed in 1875 and designated as a National Historic Landmark in 1981. This beautiful home at 9326 South Pleasant Avenue has had many owners over the years. 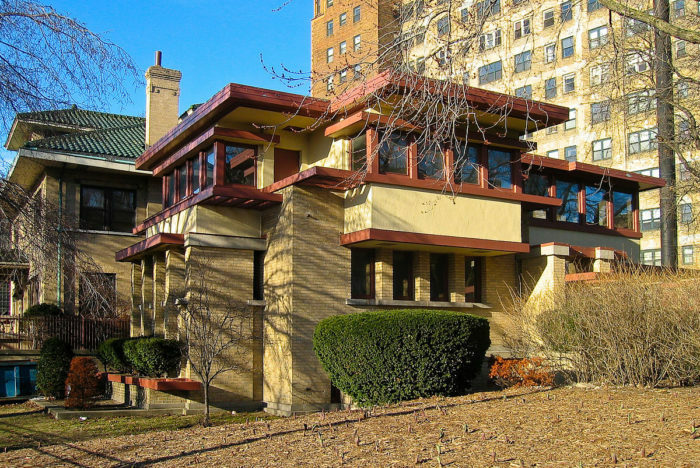 It was built between 1900 and 1901 by Frank Lloyd Wright and was designated as a Chicago landmark in 1994. This statue was built to honor the Eighth Regiment of the Illinois National Guard, an African-American unit that served during World War 1. 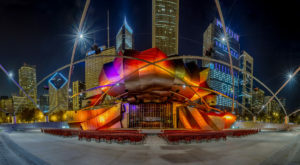 It was placed on the National Register of Historic Places in 1986 and became a Chicago landmark in 1998. For another great historical place to go, check out one of the Chicago’s oldest restaurants. What other historical landmarks do you love to visit? Share your favorites in the comments below!